← Happy New Year in Review. 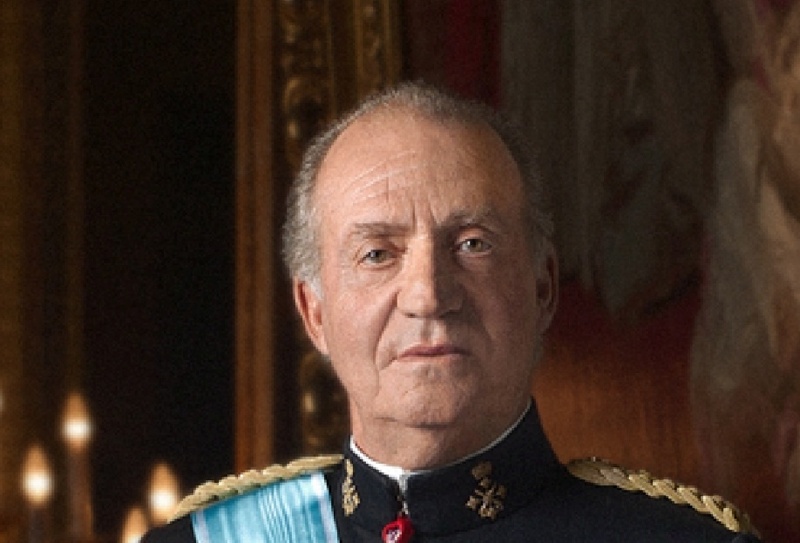 More Drama for His Majesty King Juan Carlos I of Spain. The emails, some of which have already been released to the Spanish media, involves the old king’s “alleged” mistress, Ms. Corinna Sayn-Wittgenstein. You remember her, right? She was the one who arranged and attended the lavish $58,000 elephant slaughtering trip to Botswana last year in which His Majesty broke his hip. This entry was posted in court and social, spain and tagged king juan carlos, scandal, spanish royal family. Bookmark the permalink.